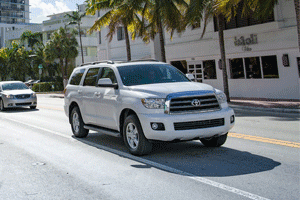 We know you rely on your Toyota to get from point A to point B, whether point B is around the corner or across the country. A breakdown can seriously impact your day-to-day routine as well as your future plans. You can rely on Mission Viejo Transmission & Auto Repair to keep your Toyota in the best running condition possible. 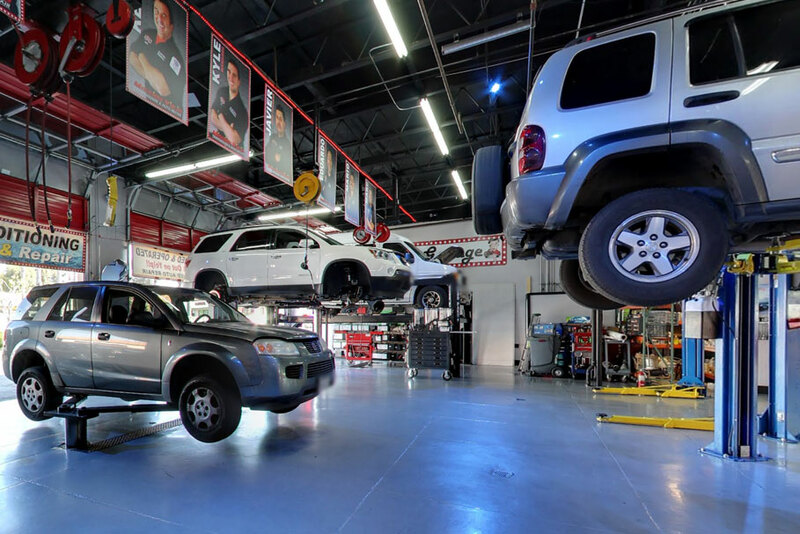 At Mission Viejo Transmission & Auto Repair, we maintain an exceptionally high skill level, not only by building on years of experience, but also through continuous training. We know you have many choices when it comes to servicing your Toyota. Our goal is to show you we are a top choice for Toyota repair in Mission Viejo. When your Toyota needs repairs or maintenance, call Mission Viejo Transmission & Auto Repair in Mission Viejo, CA. We'll work to get you back on the road quickly with minimal hassles and headaches.